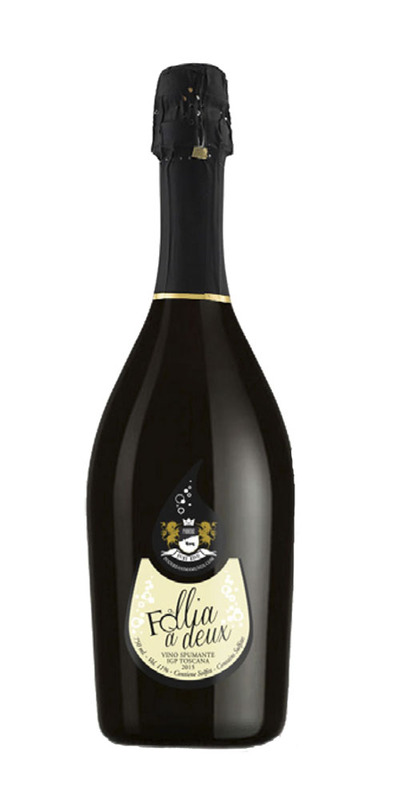 Follia à Deux is our sparkling wine IGT Toscana, made from the grape Foglia Tonda. The wine is bottle fermented, following the ancenstral method, the oldest method to produce sparkling wines. The beautiful color of Follia à Deux and its low alcohol content make this wine a perfect light summer wine, good for the aperitif as well as for a light lunch.